Before I became a mother I had little interest in prams. Some of my friends would wax lyrical about this and that brand and I just couldn’t get into the pram chat. I wasn’t interested. But you see when I had Hector and a pram instantly became the most important piece of equipment in my daily routine, suddenly the penny dropped. It’s like buying a car, you’ve just got to get it right. 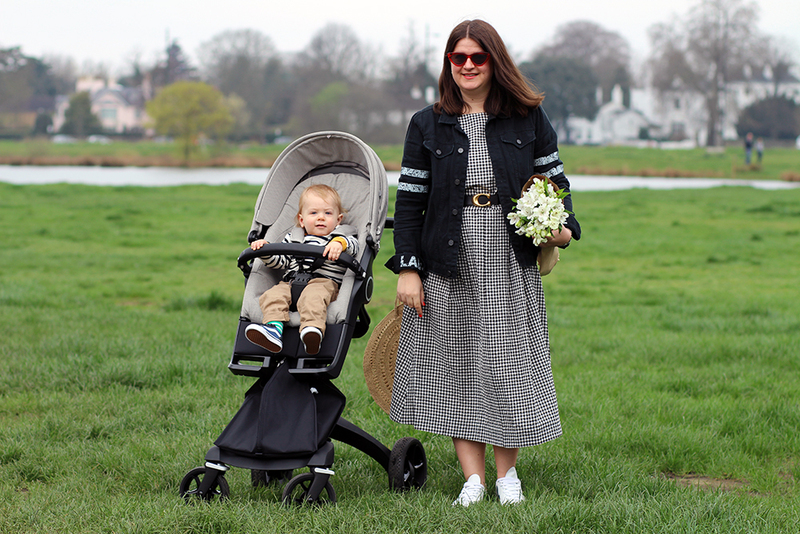 So I’m really excited to introduce the new Stokke Xplory V6 and to share my thoughts on what makes this pram stand out from the crowd. These superbly engineered modes of transport are the difference between your day-to-day baby life being ever-tricky or just-that-little-bit-smoother. A good pram goes a long way. 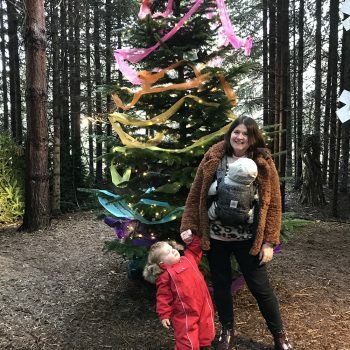 You’ll spend a major chunk of your day using it and when you have children it’s all about making life and everything around you as easy as possible. 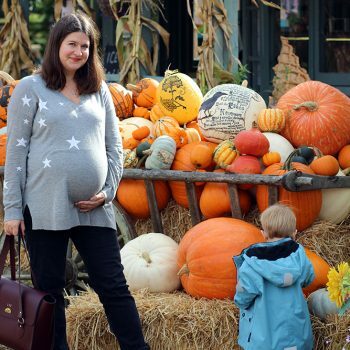 If your pram is a nightmare to push and navigate around your stomping ground, whether that’s city sidewalks, country lanes or coastal towns and beaches, getting it right is probably the most important baby purchasing decision you’ll make in those early days. That and the big decision of what to call bubba – get that wrong and it’s with them for life. No pressure! I currently have three prams on rotation. 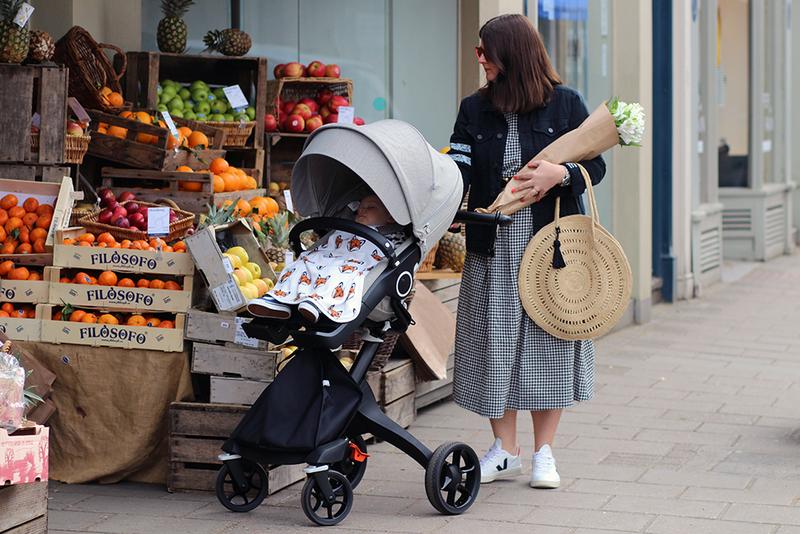 The brand new Stokke Xplory V6 featured here, a Cybex Priam and Silver Cross Zest (a stroller rather than a pram and very different from the Stokke and Cybex.) Each has its different uses, pros, cons and suitability for what I’m doing and where I’m going in any given day. 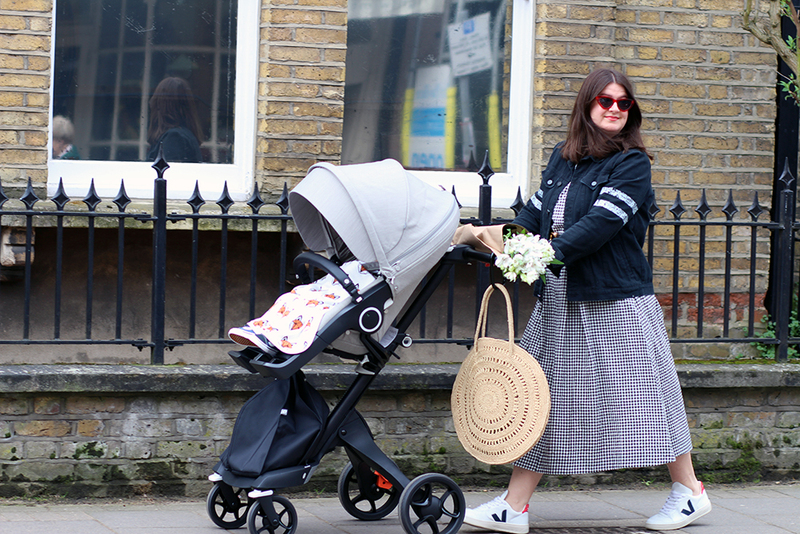 The new Stokke Xplory is a slick city go-to and smooth ride, the Cybex is brilliant on rough terrain and lightweight Silver Cross fab when I need to head into the West End and navigate stairs at the train station and escalators on the tube. 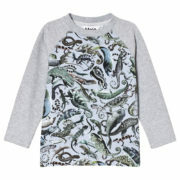 As you’d expect from these guys it’s ultra Scandi coolness all the way. The Stokke Xplory V6 is very much a piece of eye-candy when it comes to the clean, graphic lines and fabric – this plush grey brushed fabric is just gorgeous and the quality is fantastic. There’s a leatherette-bound bumper bar and the luxury padded seat is mega comfy for baby. 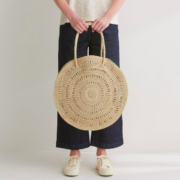 The shopping bag that sits underneath is unlike anything I’ve used so far – a proper bag in it’s own right, not just a basket, that’s designed to look really good while being highly practical. It sits on the front which is totally different to anything else I’ve tried so far and makes grabbing wet wipes, snacks and toys to give to baby (when forward-facing like Hector is here) a breeze. I also love that you can unclip the bag from the chassis when you get home from the shops and bring the entire bag into the kitchen to unload groceries. It makes life really easy! As with any new pram, it took me a couple of outings to get used to the size, width and more importantly height of the Stokke Xplory V6. I love that Hector is able to sit up high in this pram and see the world properly, rather than being sat lower and viewing everyone’s legs on the street and not much else! 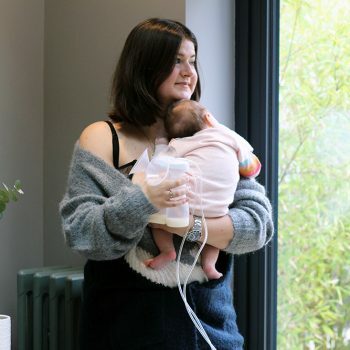 This is what Stokke as a brand is all about – bringing baby closer to parent, and if I had this pram when he was a newborn and made use of the carry cot and then later on, the seat in parent-facing position, I’ve no doubt the connection and interaction between us would have been unbeatable. 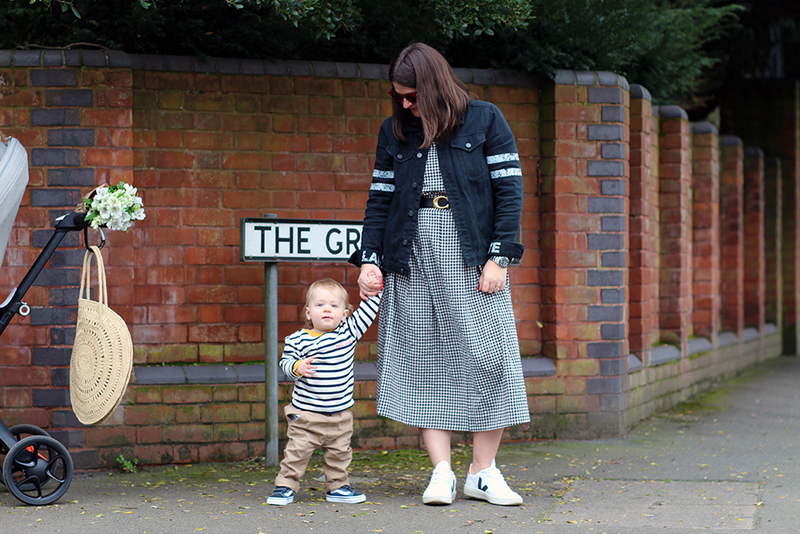 Having baby at eye level is a really unique offering, I just need to get used to navigating busy London streets when it’s positioned in high settings (I’m short and can’t see over the top so well!) Luckily Hector is 14 months now and forward-facing at all times which means I can position the Stokke Xplory at a lower level and see over the top easily! Manoeuvrability. For me, this is fantastic as a city pram. 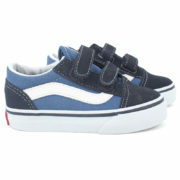 Great for zipping around shops, coffee houses and positioning baby at table height at restaurants. When I’m on the south and east coast of England visiting family we’re often at the beach or walking through woodlands and fields and I’m not going to use this one as my all-adventure, all-terrain go-to. 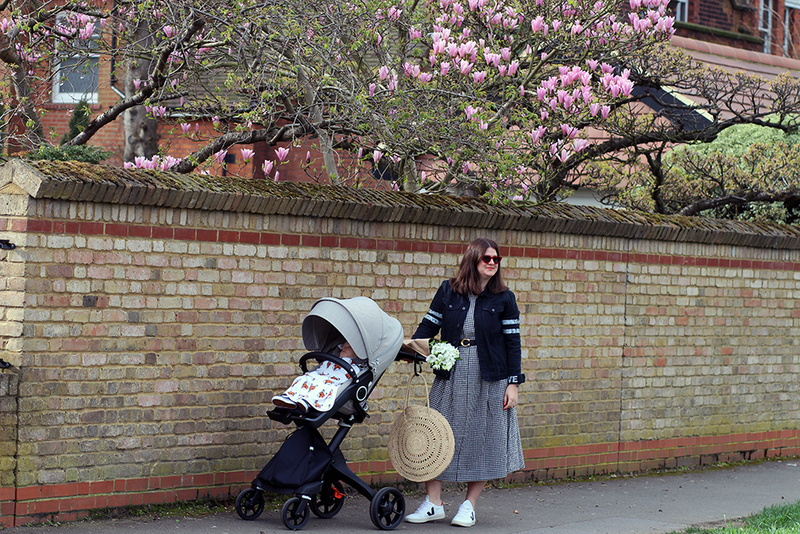 More so because I wouldn’t want to get it messy with all the sand and mud, it’s such a chic pram and I love that it looks so fresh and clean, unlike my other prams that are knocked and scraped all over! This is going to be kept as my town and city pram, while I’ll use others to chuck in the car boot and for travelling. However, I’ve been assured by others that it works well on the beach, by putting it into two-wheel mode (makes dragging along sand easy) so I’ll let you know how I get on with that once I’ve tried it out! 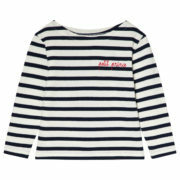 Hector’s spring/summer wardrobe updaters include this cute mini breton top with red embroidered ‘Petit Prince’, snapped up at Maison Labiche at Alex and Alexa, £38. 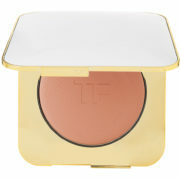 Perfect for British summer time! 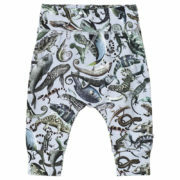 The easy-fold function is fantastic, and makes collapsing it hassle-free. The rain cover is also a really great fit and quality product. 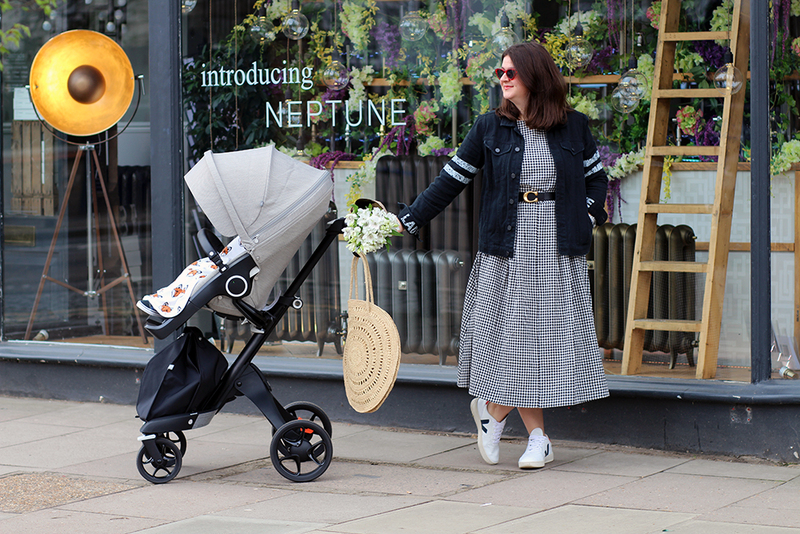 Hector has been super comfortable and happy in the Stokke Xplory V6 when we’ve been out and about recently and I’ve personally really enjoyed the multi-angle and height-adjustable handlebar which comes into its own when switching between flats and heels! 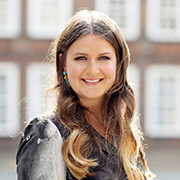 I hope that gives you all a little bit of extra info about using the new Stokke Xplory V6 in everyday life. 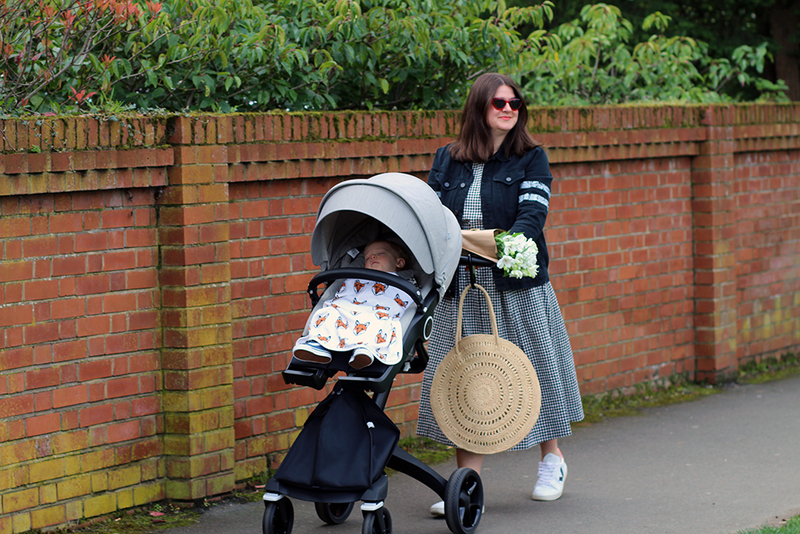 If you have any specific questions and are thinking about buying this pram, drop me a line in the comments below with your queries and I’ll get back to you. But the best thing to do is to go and try one of these out in store, you can’t beat a practical hands-on testing out session when picking your ultimate pram! Head down to the brand new Stokke store at Westfield London where you can find this model and many more on display. 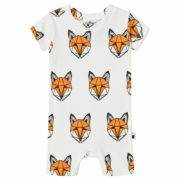 Now I would hardly leave you without mentioning my new hero dress find! 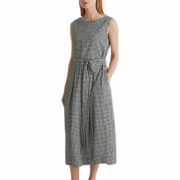 A gingham sun dress is such an easy summer frock and this seersucker one by Toast is spot on. 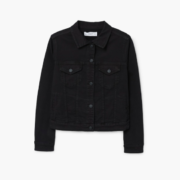 It’s light and airy so perfect for keeping cool in the heat, while adding a simple denim jacket on top makes it flexible for the up and down weather. There’s a really nice cross back detail too and it comes with a long belt in matching fabric that can be doubled around the waist and tied front or back. 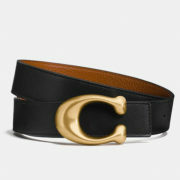 I’ve switched it for Coach’s signature sculpted logo belt here to toughen up my look. Spied the sunglasses? 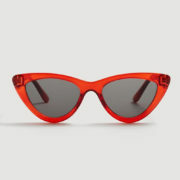 A new find from Mango in a cat-eye shape that’s much narrower than other cat-eye’s I’ve had before, which nicely ticks the season’s trend for super slim specs too. 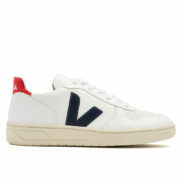 I’m living in Veja’s V-10 trainers (you can’t beat the simple white, navy and red detail) they go with anything. The amazing circle raffia bag hanging from the pram is also Toast and is by French label N.H Paris. 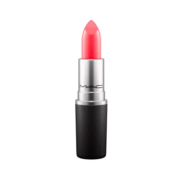 Topped with a Mac Amplified lipstick in Vegas Volt, a gorgeous warm orange that’s subtle and punchy in equal measures.